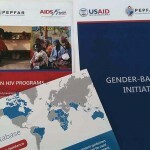 Emergencies contribute to an estimated 130,000 deaths annually, many of which occur in developing countries. 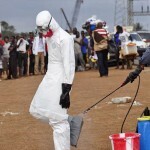 Whether caused by conflict, natural disaster, or epidemic, emergencies can undermine the health and well-being of populations through weakened health systems and outbreak of disease. IMA centers its emergency health work in South Sudan, which has experienced chronic and episodic conflict in recent years. Ninety percent of countries with the highest ratios of maternal mortality, including South Sudan, recently experienced conflict. IMA’s emergency health services work increases access to life-saving immediate care and improving maternal and child health (MCH) outcomes. IMA helps government and civil society partners provide rapid health care responses through the establishment of mobile clinics and outreach sites. It trains workers to effectively identify and triage clients quickly for both physical and psychosocial conditions. At the same time, IMA works closely with the government to concurrently strengthen the overall health system to further prepare for future emergencies. IMA’s work has saved thousands of lives among the most vulnerable in South Sudan. Its USAID Office of Foreign Disaster Assistance (OFDA)-funded project has helped establish nine mobile clinics and two outreach sites that treat more than 14,000 people in Jonglei and Upper Nile. IMA’s cholera surveillance training stopped a potentially devastating outbreak through work at mobile clinics. 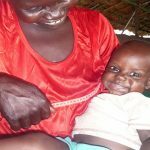 All We Can MCH Emergency Project (2008-Present): IMA helps address the most critical needs of 200,000-plus women and children living in conflict-ravaged Jonglei State in South Sudan. With All We Can/Methodist Relief and Development support, IMA has established a temporary clinic in Bor County where mothers can safely deliver their babies. The project also funds an emergency ambulance that transports patients and delivers medical supplies to clinics operating in the region. 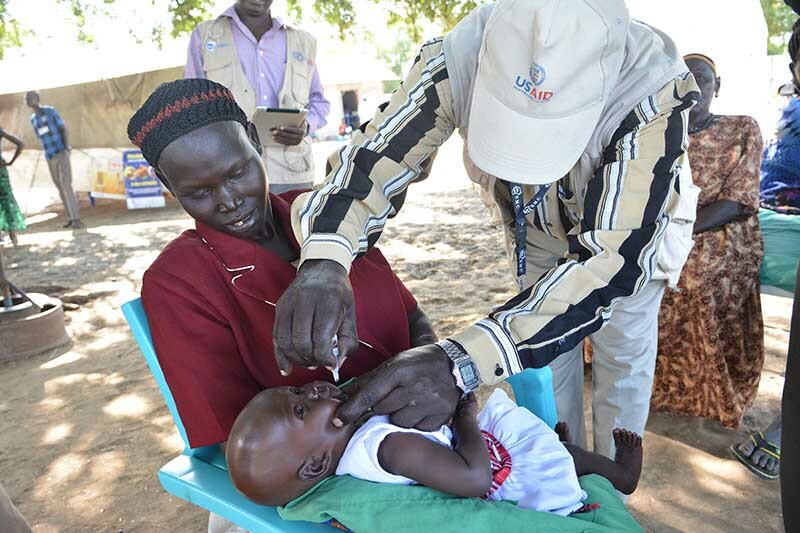 OFDA Jonglei and Upper Nile Project (2014-present): With USAID OFDA support, IMA is working with partners to provide vital primary health care and emergency health services through mobile clinics and outreach sites in South Sudan. The project’s emergency health services include disability and trauma referral, screening for psychosocial needs, and immediate primary healthcare. IMA also expanded its support to include mobile nutrition outreach to help identify children suffering from acute under-nutrition and providing them with restorative care. UMCOR (2014-2015): IMA supported the renovation and equipping of Bor Hospital, which was devastated by recent fighting in South Sudan. As the only referral facility for MCH in the region, Bor Hospital offers emergency and routine reproductive and obstetrical health services to more than 50,000 returning internally-displaced people. IMA helped equip the Maternal Health Unit with critical equipment needed to provide women with quality care.